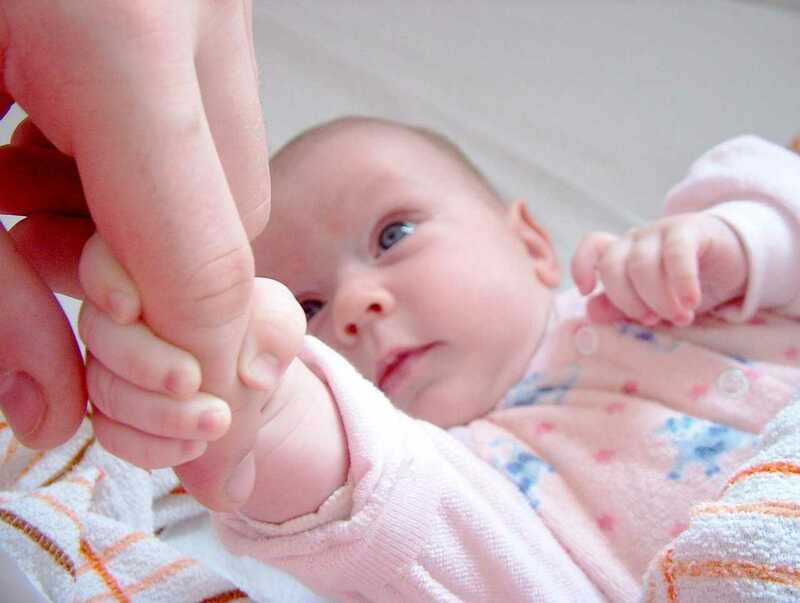 DENVER, Co. — Lawmakers in Colorado have rejected two bills that would have outlawed abortion in the state and criminalized those who kill infants in the commission of a crime against their mother. H.B. 16-1113, also known as the “Protect Human Life at Conception Act,” was introduced by Rep. Stephen Humphrey, R-Windsor. “It is the intent of the general assembly to make the practice of terminating the life of an unborn child illegal in the state of Colorado,” it reads. On Thursday, the House Committee on Health, Insurance and Environment voted 7-6 to postpone the proposal indefinitely. But groups like NARAL opposed the measure, stating that it was an underhanded way to ban abortion altogether. “The alleged assailant in the Longmont case already faces multiple felonies and more than 100 years behind bars due to Colorado’s Unlawful Termination of Pregnancy Law passed in 2013,” Executive Director Karen Middleton told reporters. However, as previously reported, mother Heather Surovick, who lost her eight-month-old unborn son Brady in July 2012 when she was struck by a drunk driver—who had been charged with DUI four other times—was told following her son’s death that the man would not be charged with murder because her baby was not considered a person. Her efforts to pass “Brady’s Law” to criminalize acts that result in the death of an unborn child failed in the legislature.